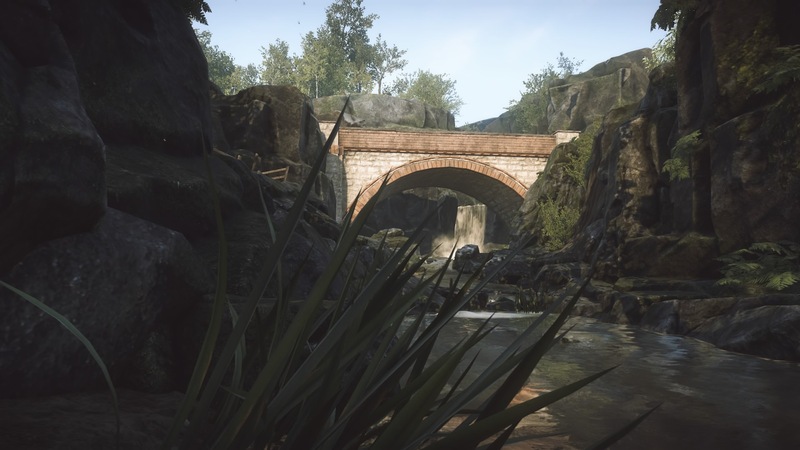 This immersive non-linear adventure occurs in the rural English community of Yaughton Valley reeling from a recent event that caused people to disappear leaving players to their own devices to navigate through the large environments and involving narrative. Once you’re in the game, developers depend on character development and basic plot points to keep player/viewer interest. It does not feel like the after Apocalypse. It does not even feel like a mystery because interaction is somewhat limited. It’s not an “on rails” experience either. 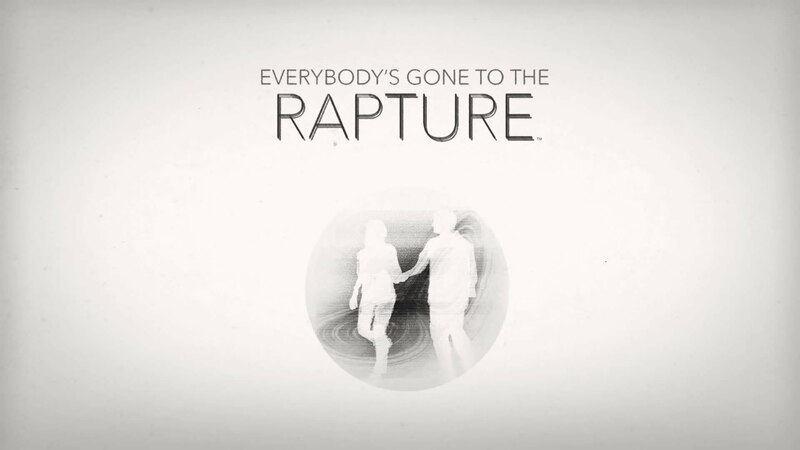 Everybody’s Gone to the Rapture is an intriguing, interactive experience where people deal with loss, reason/logic, and life’s purpose among the unique circumstances. Players get no real guidance as developers offer pieces of the story to trigger. Audio cues (character dialogue) and visual prompts (mysterious light streams) are key as players interact with limited objects (e.g. radios) and open doors throughout the village. Exploration gets a bit tedious at times even with secret paths and maps, so press and hold the R2 button to quickly move through the environments and save some time. Maps and other hints help players progress and check the DualShock 4 lightbar throughout gameplay. It changes according to events occurring in the story. Originally planned as a PC release, this PlayStation 4 exclusive presents many visual and audio details. Subtitles are a helpful option to use as players complete this experience that has five characters and a corresponding area for each. Dr. Katherine Collins (Kate) and her husband Stephen are scientists who work at the observatory. The local priest Jeremy Wheeler, lakeside campsite owner Liz Graves and wheat farm owner Frank Appleton complete the main cast. I found one navigation troublespot by a creek where I got stuck and had to restart, which caused me to lose all my progress. No jump movement is available so problem spots like this one are an inconvenience. No crouching or grabbing either. The amazing visuals, strong narrative and amazing 28-track music soundtrack by Jessica Curry all combine to create an immersive experience where players must engage in the narrative, which contains strong emotional, ideological and intellectual elements. Manual save points (visual autosave cue appears in lower right) and checkpoints are understandably absent so players get a better immersive experience. Developed by the Chinese Room (Dear Esther) and published by Sony, Everybody’s Gone to the Rapture initially captures the imagination and the R2 run speed helps, but needs more interactivity, expanded explanations (e.g. why birds only animals that survive), and much smaller environments to navigate through. Recommended with reservations (**1/2 out of four stars). This entry was posted in Video Game Reviews and tagged Everybody's Gone to the Rapture, Michael Siebenaler, Mike Siebenaler, Rapture, Tall Writer, video games. Bookmark the permalink.